We cruise northbound along the Oxford Canal, including the Sheepwash Channel and Duke’s Cut, passing Napton Junction and Braunston Turn. 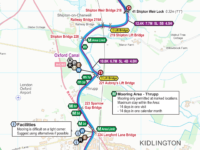 See the crew work the narrow locks and lifting bridges as we climb through Banbury to the summit pound and descend through Napton and the paired locks at Hillmorton to reach Hawkesbury Junction. 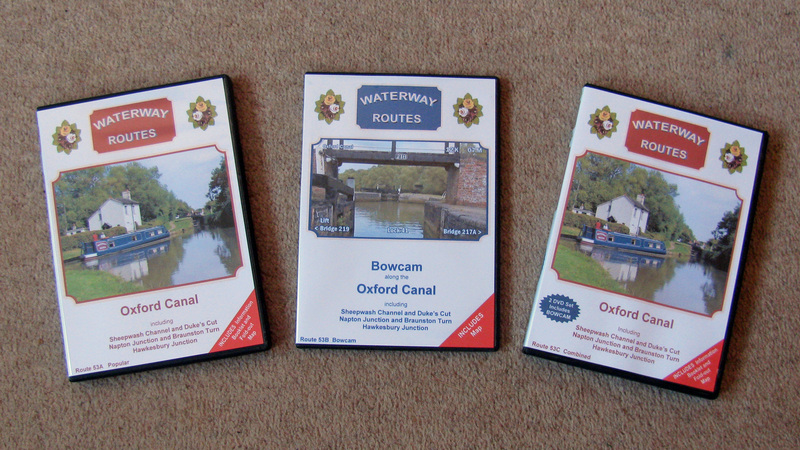 Route covered by the Oxford Canal DVDs. Oxford Canal DVDs in a choice of formats. 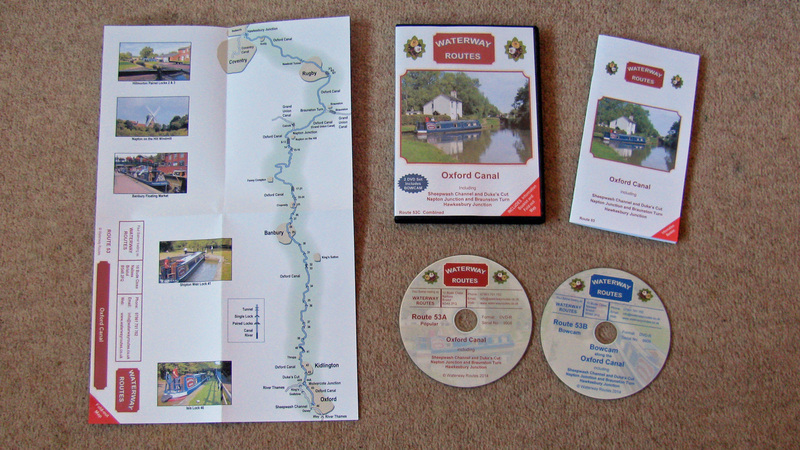 Contents of Oxford Canal Combined DVD. 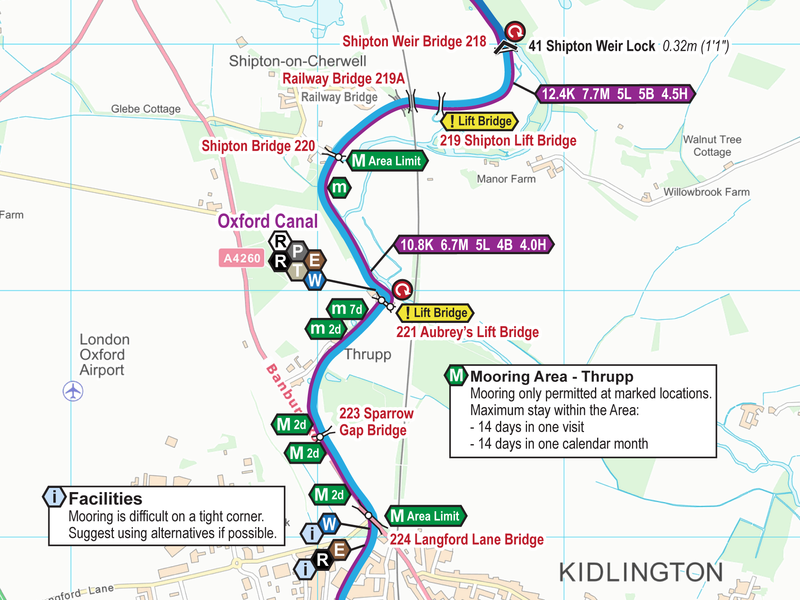 Extract from my Oxford Canal Maps. 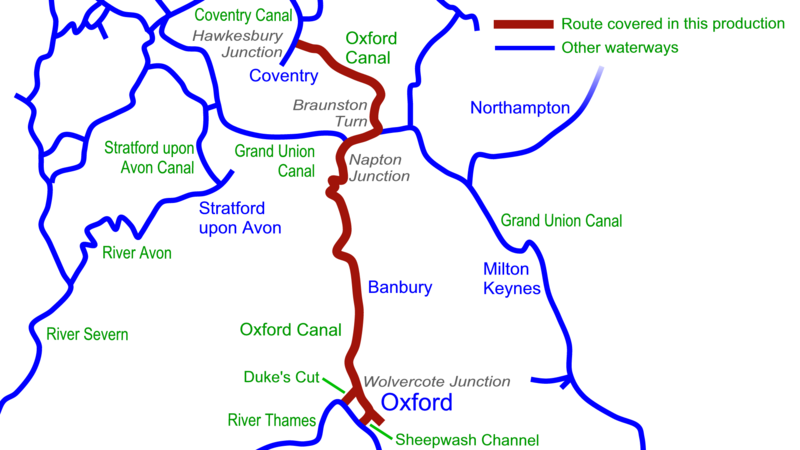 Read more about my Oxford Canal Maps. 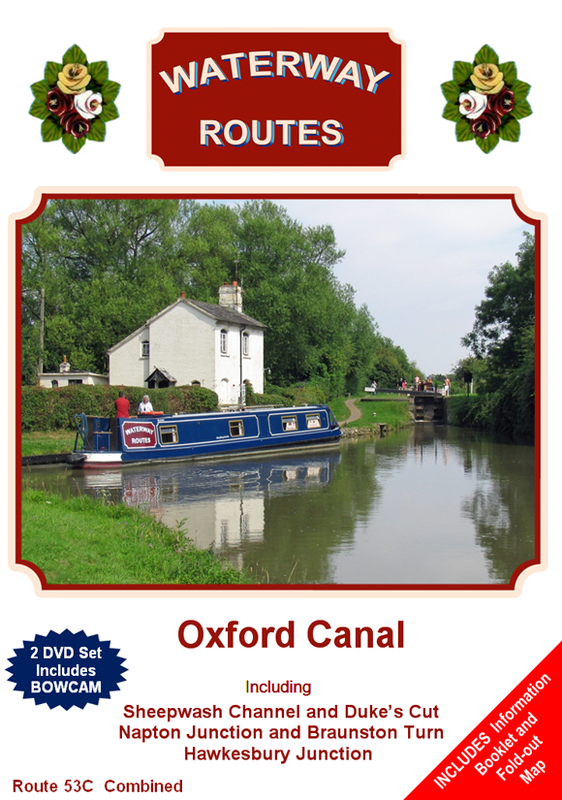 Save 10% on both when you buy an Oxford Canal Map and DVD together. Automatically deducted at checkout.